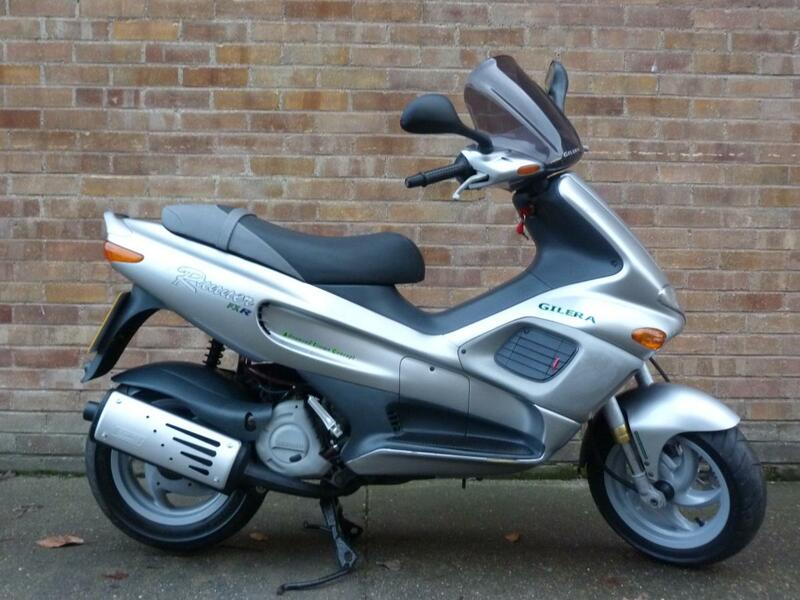 Here for sale is a 2000 W-REG Gilera Runner 180cc with 19,934 miles on the clock. This Lovely and very Original Gilera Runner 180cc 2-stroke is the best we've seen of this rare ripper for some time! The Previous owner has maintained regardless of cost and most of its History is from us here at Ireland's Motorcycles. I don't think this will hang around long!! !